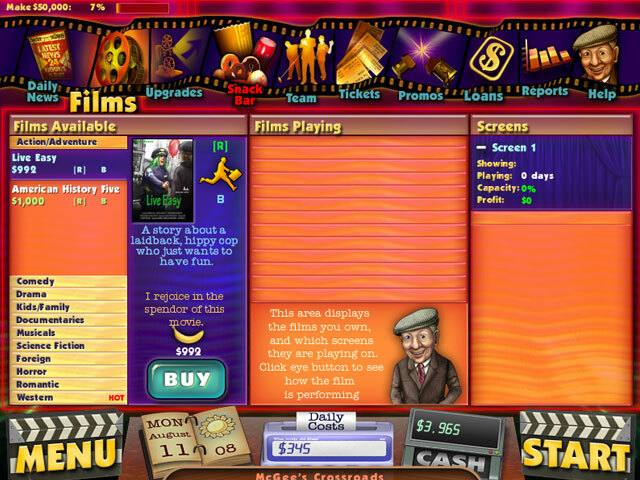 Do you have what it takes to become a Cinema Tycoon? 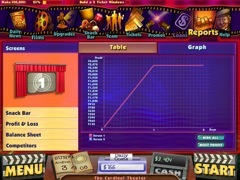 Play Cinema Tycoon 2 and see if you can outwit your competitors and grow a profitable cinema business. You have full control over almost every aspect of running your theaters. Hire and fire employees, buy and sell movies, stock up that snack bar with the best selling snacks, set ticket prices and more! 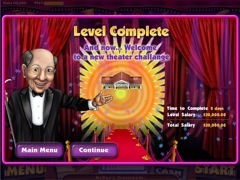 Do you have what it takes to become a cinema tycoon? 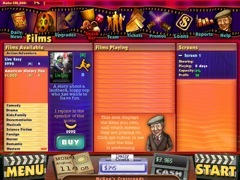 Play Cinema Tycoon 2 and find out!